We’re sorry to inform you that this casino has closed. Have a look at our other top online casinos instead. 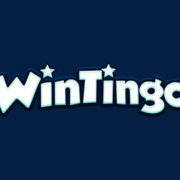 A platform that has been online since 2011, WinTingo Casino is owned by Digimedia Limited, the same company that provides such sites as Red Flush and Jackpot City. It holds a gambling licence from the Malta Gaming Authority, which ensures that it is a fully regulated and fair casino. The games provided on the website are available to access in instant play mode initially, and although you can navigate to the site via a mobile device, it’s not specifically designed to be played on such. Countries like the United States, Japan and France are restricted from playing there, but for those players from locations that are eligible to register, the site is only viewable in English. And if the name sounds a bit off-putting, don’t worry, because WinTingo is actually one of the more user-friendly and visually pleasing platforms available to register to online. As soon as you load up the homepage, you’ll be presented with a vast blue sea of colour, and the only other additions to this are the two game characters surrounded by the gems from Netent’s popular and appealing game, Starburst. The navigation bar at the very top is quite small, allowing you to move between just three different sections, while underneath the main title banner, you’ll be able to access the game lobby. Support features can also be accessed from here as well. One of the biggest attractions to a casino platform is its special offers and WinTingo has a nice choice of these available. Registering your details for a free account will offer up a new player welcome bonus to you first of all, and this actually provides you with a 100% match bonus for each and every one of your first five deposits. This has a maximum value of up to €100, so you’ve got the chance to claim up to a maximum of €500. Not only that, but after your first deposit you’re also able to claim 50 freespins to use on the aforementioned Netent game, Starburst. Just be sure to use the bonus code, STARBURST50. And don’t worry about being a regular player at the site either, because you’ve got the chance to claim your own fair share of bonuses as well. 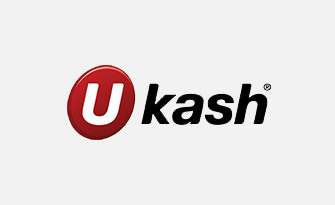 For example, you’re able to get cashback as well with the Cashpay feature. Simply make a deposit into your account and you’ll be given a cashback bonus which is placed in a piggy-bank, so as to free you from any wagering requirements. Then, you simply play the range of games on offer. Real cash credits will then come from your piggy-bank into your account in order for you to use as you so choose. 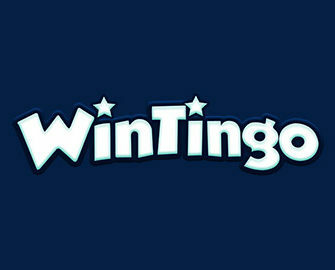 As a platform, WinTingo Casino has incorporated the games of three different software developers, which are Netent, Microgaming and PariPlay. 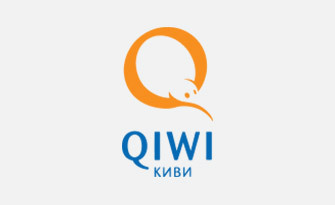 Of course, the products that have been integrated into the site from them are of the highest quality. It’s the slots category that is the most-filled offering, so you’ll find various different titles are available, such as 5 Reel Drive, Alien Robots, Phantom Cash and The Super Eighties. In addition to this, if you’re ready to play some progressive jackpot products, there are a few on offer at the casino, such as Cash Splash 3 Reel, Wow Pot! and Mega Moolah Isis. Those of you who are fans of table games will also be catered to, with such games as Atlantic City Blackjack Gold, Flash Louisiana Double Poker and Punto Banco Pro Low Limit. As far as video poker is concerned, a wide range of these games are also provided, while scratch cards have also been added to the website. And other games such as Bingo Rio and Electro Bingo have been included. Finally, if you’re a fan of live dealer games there are four of these on offer, including baccarat and blackjack. When you’re ready to add funds to your WinTingo Casino account, you can do this in a number of different ways. The first options available to you are the Visa and MasterCard products, and the former of these can be utilised in order to make a withdrawal as well. 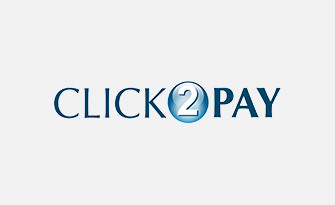 Other options available include NETeller and Skrill as eWallets. 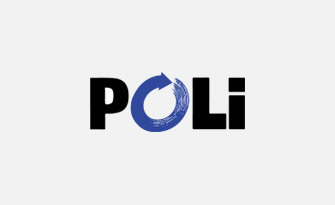 Bank transfers can also be processed through via companies like POLi and Giropay, while standard bank transfers can also be used. Apart from the Visa option, withdrawals can only be processed through via NETeller, Skrill and instant banking bank transfers. When you’re gaming at the site, if it does come to a time that you need some assistance, there is an FAQ section included in the offerings. However, if this is not adequate enough to provide you with the answers that you need, you do have the option of contacting the customer support team, who can be reached on a 24/7 basis. This can be done first of all by accessing the live chat feature, or an email can be sent along to [email protected]. Otherwise, a list of telephone numbers for specific countries can also be found and utilised. 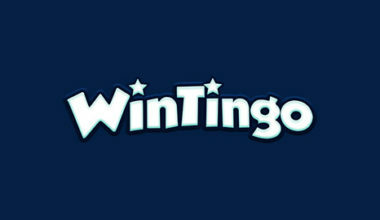 We happen to think that WinTingo is one of the nicer and more user-friendly casinos around today. 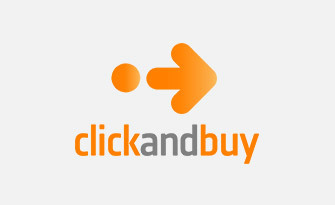 It’s filled with a large choice of games, various different promotions and a decent level of payment methods. The fact that support is always available no matter what time it is, is another added perk, while the overall design of the site is exceptionally and simply appealing.